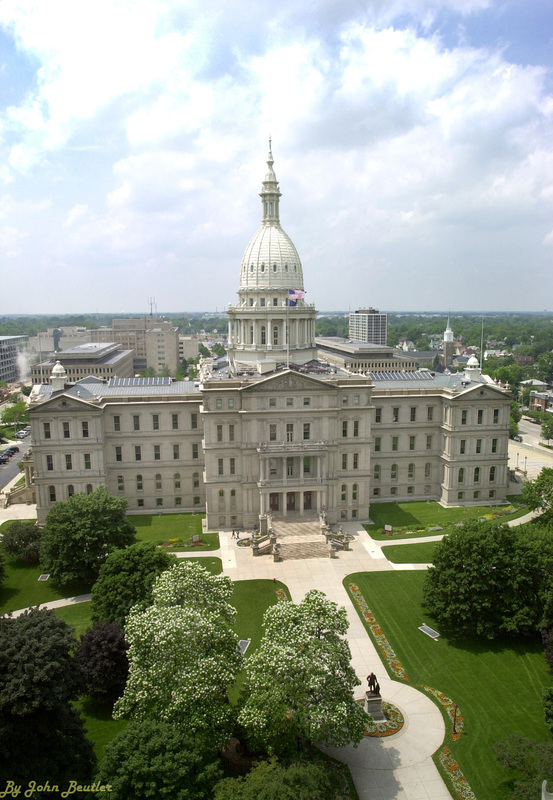 If you believe that information obtained from this site is inaccurate, or out-of-date, or you encounter technical or other problems when using or accessing this site, please notify the Michigan State Senate WebMaster. 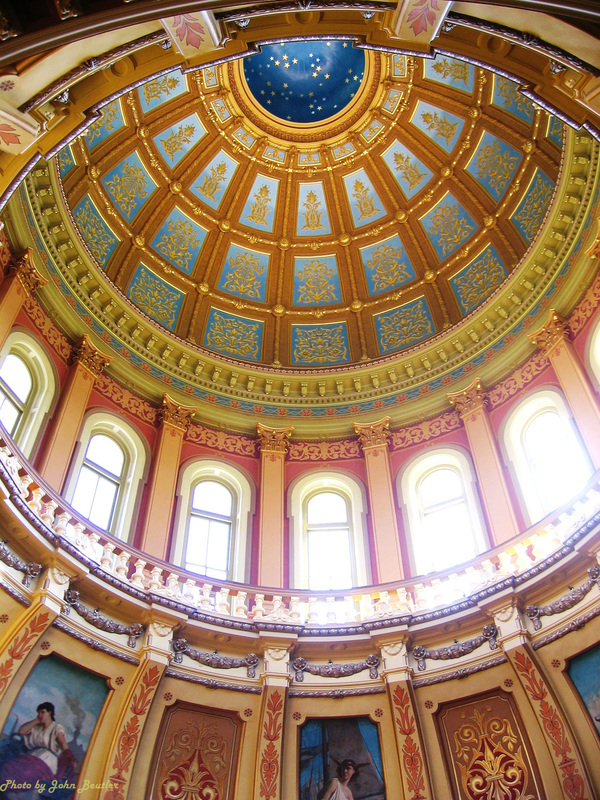 Photographs on this Web Site may be under Copyright Protection. 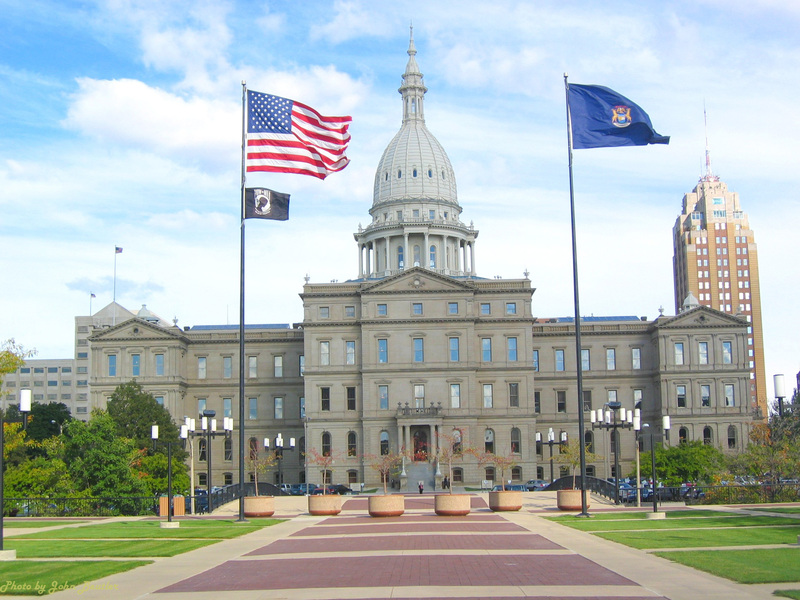 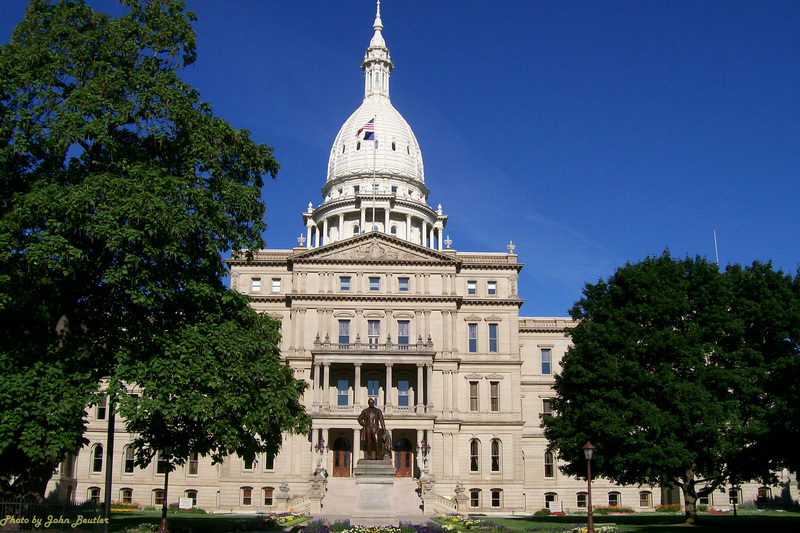 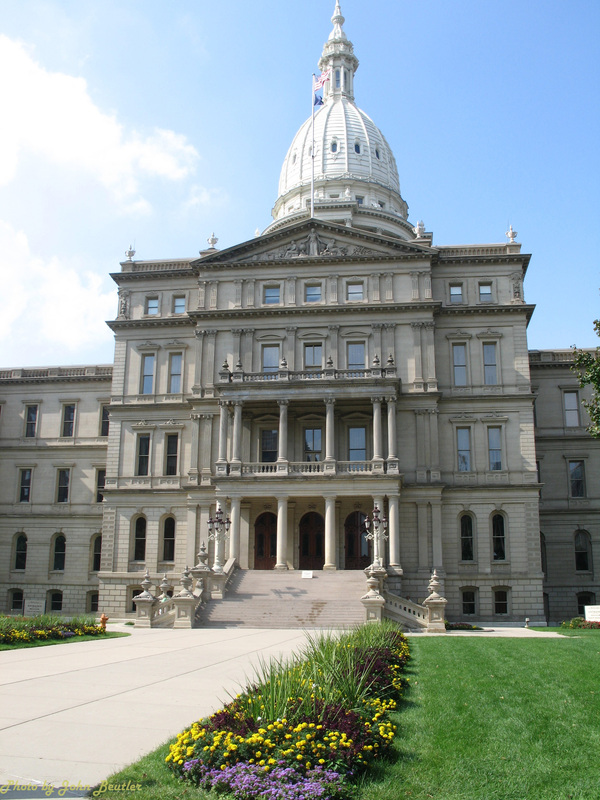 For more information, contact the Michigan State Senate WebMaster.